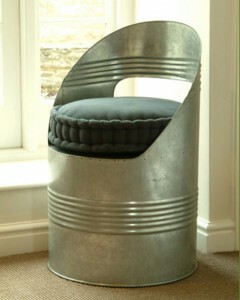 There are so many things you can do with used steel barrels. If you put the right mind, use the right tools and come up with the right idea, you may end up inventing a cool new thing made of steel drum; like the ones we are listing below. If you are interested in trying to get your hand on creating stuffs out of steel barrels, these DIY articles are worth trying. 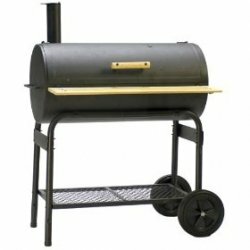 Imagine the endless possibilities of smoked foods you can do just right at your backyard with this homemade smokin’ barrel. Smoked salmon, smoked ham, smoked anything, really. Follow the step-by-step guide written by JD here and have a good try on having your own smokin’ barrel. What about the grill? 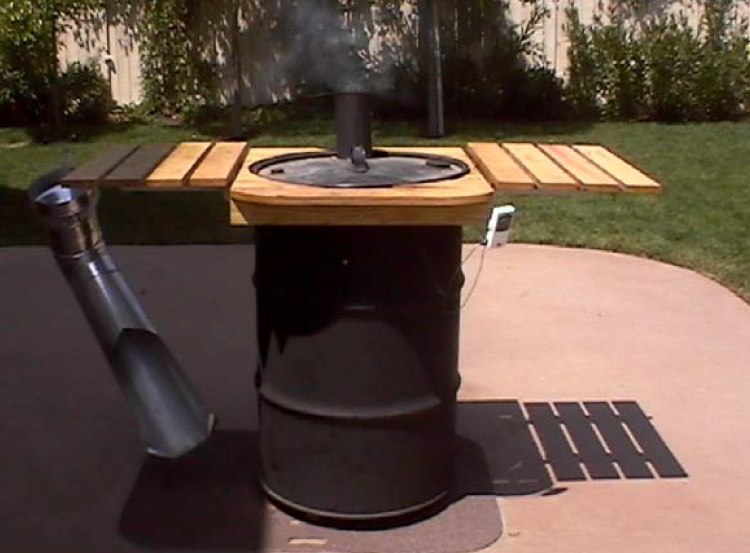 We can make a grill out of 55 gallon steel drum, can’t we? Yes, we can. Check out how to do it here and see if you can give it a try. For making a steel drum (musical) instrument, you will need to be into the music itself and know how to tune the drum once it’s heat tempered and chromed. Now with the available more modern tools than shown in the video, making the drum instrument should be a little easier. Here is a written version of making the musical drum instrument and this Steel Pan Tuning book is offered for free to help you tune your drum. So which project will you start first for your used steel drum? Video of the Week: Turn Used Bottles into Art!